Website design isn’t a complicated process. 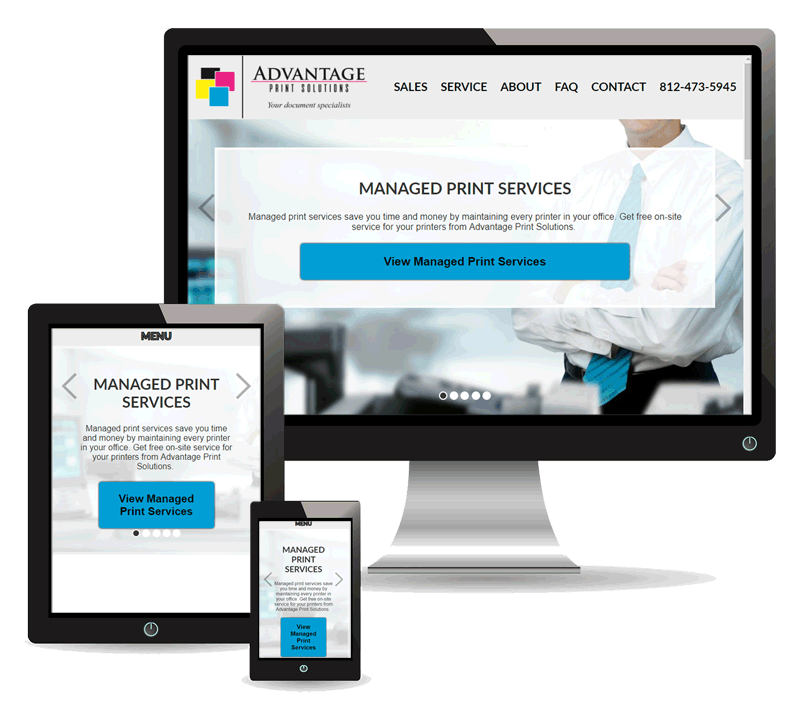 Our team works to create the best design for your business and get it launched quickly. Your new website is ready to launch in only days, not weeks or months.